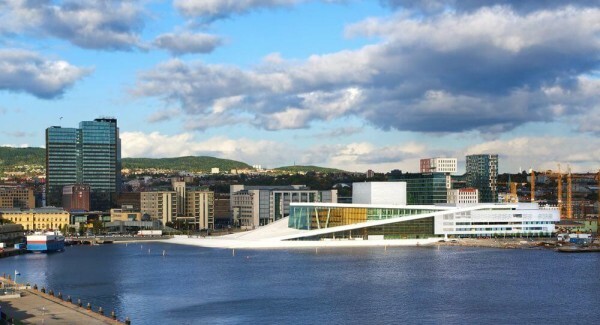 ⌂ > Country Analysis > Norway embracing NFC, BLE and QR payments? Norway embracing NFC, BLE and QR payments? Norwegians love payment cards. 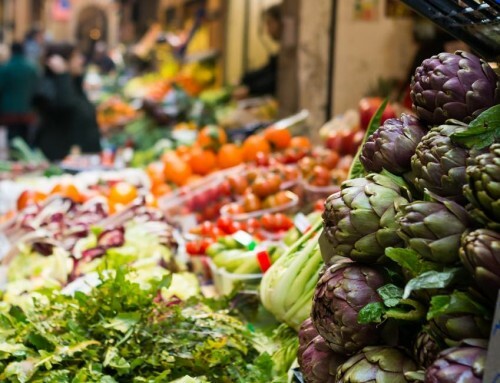 People hardly carry cash anymore when they can pay for anything from a coffee to daily groceries with their debit or credit cards. So why bother with a mobile wallet when payment cards are easy to carry? While Norwegians are usually ahead of the curve in embracing new technology, this has not been the case for NFC (Near-Field Communication) and other mobile wallet technologies. True, offerings have also been limited. But behind the scenes, a few companies have been working hard to launch products that will change the way Norwegians think about payments. As of today, only one service has reached the market: home grown mCASH. 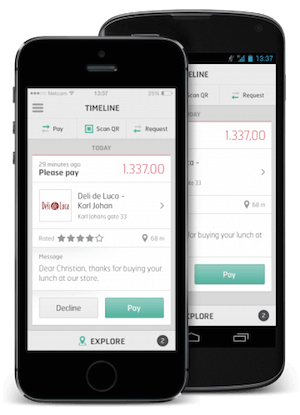 It uses a QR Code solution that that allows both individuals and retailers to accept payments through the app. The user has to install the mCASH app, and retailer have to subscribe to mCASH to accept payment. 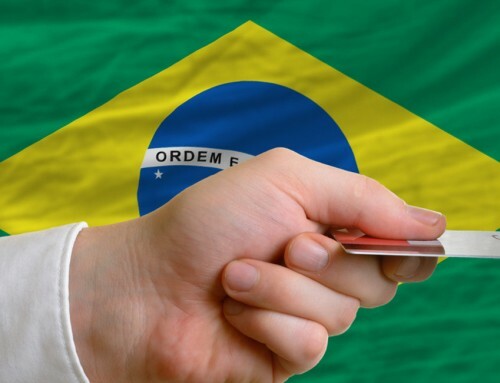 The app has to be linked to a money source – either a Visa or Master debit card. As of now, only one bank, BN Bank, allows the app to be linked directly to a bank account through BankID, the Scandinavian digital bank identification system. There is also the option of uploading money directly to the users mCASH account. Rather than using NFC, the app uses the camera on the phone. Business who accept mCash has a QR code that can be scanned with the app. The chains Burger King, Starbucks, and T.G.I. Fridays have signed up for mCASH and a few other national chains are in the pipeline. mCASH also has a peer to peer transfer functionality. The sender will be charged NOK 0.10 plus 2.6% of the transfer amount using Visa or Mastercard. If the money is sent directly from the mCash account or from a connected bank account there are no fees. mCASH is yet to make it big in Norway, but with NOK 43 million in venture capital funding in February 2014, the company has not given up to go mainstream. There has been talk of the mobile wallet service from Telenor, the largest mobile operator in Norway with 3.2 million subscribers, in cooperation with DNB, the biggest bank, since early 2013. By second quarter 2014 the service had a name, Valyou, and Telenor promised that it will reach the market in Q2 2014. While not quite on target, the service reached the market in November 2014. Less than a year later, the company decided to wind down its services. Valyou uses NFC, and was therefore only initially available for Android phones. At launch, only Samsung Galaxy was supported, which limited market penetration in a country where iPhones have a 30 per cent market share according to TNS Gallup InterBuss Q3/2013 . Valyou was linked to DNB Visa debit cards, and the phone functioned like a contactless payment card. Other banks that were on schedule to be linked to Valyou by 2015 were Skandiabanken, Sparebank 1, yA Bank and Fana Sparebank. To make the payment, the phone has to be held within 10 cm from the card terminal. The main supplier of payment terminals in Norway, Nets, says that 100% of their new terminals are NFC ready. Yet it estimates that of the Nets terminals in use in Norway as of May 2014, only about 25 per cent support NFC. For Norwegians keen on a mobile wallet, the best bet might be to wait for Apple Pay, Android Pay and Samsung Pay. A Norwegian company with ambitions well beyond Norway, is MeaWallet. The company aims to link not just payment cards, but also ID-Cards, loyalty program and coupons, access cards, air tickets and receipts to the same mobile wallet. MeaWallet is not restricted to one technology, but uses NFC, HCE (Host Card Emulation), BLE (Bluetooth Low Energy), and cloud based Secure Element (cSE). It also aims to work with any smartphone. 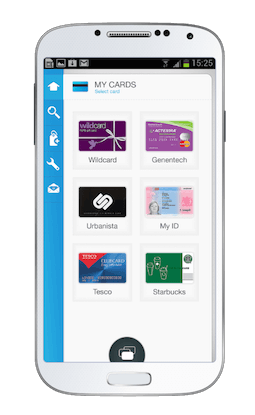 MeaWallet target businesses who want to transfer customers traditional access cards, ID cards, chip cards, coupons and more to a mobile wallet. Like Valyou, it is yet to hit the market. 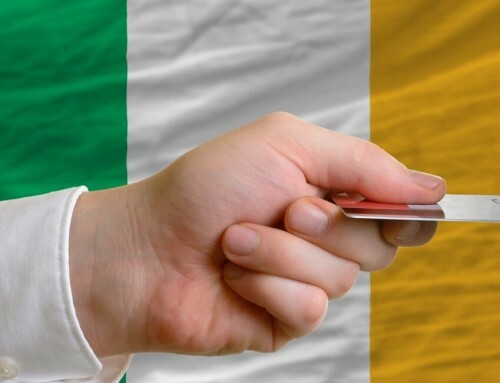 Card payment in Ireland: should small businesses consider mobile terminals?